In 2004, I was stuck. I was waiting tables at an Outback Steakhouse near Toronto. It paid reasonably well, but there were a lot of downsides. The biggest downside being that it was taking up 6 to 7 days a week of my life. I didn't have time to work on my photography business. I needed freedom. I wanted to work full time for myself. It wasn't as easy as just quitting my job though. I had bills to pay. Rent payments, car payments. I wanted to learn to build my photography business in the most efficient way possible. 2005, I shot 3 weddings. All from posts I answered on Craigslist. Each one for $200. I hated it. None of them valued photography, and just wanted someone there to push the buttons for the family photos. March 2006, a friend asked if I would shoot their wedding on 2 weeks notice. They were in the music scene, and said they didn't want a 'wedding' photographer. They wanted someone to take pictures more like a band promo photo session. This sounded fun. I charged them my standard $200 rate. This time it was a lot of fun. A wedding with an ideal client is the most fun you can have with a camera. 2007, I ramped up all marketing to find and attract my ideal clients. This year I booked over 30 weddings, totalling just over $60,000. Which was enough to quit my job at Outback Steakhouse. 2008, I got hired freelance to do commercial photography for a high end projection company. They sent me all around the world to photograph their installations. Sydney Australia, Japan, New York City. This is what got my travel photography career started. 2009, I photographed 50 weddings, and visited 6 new countries. 2010, I wrote my first book on wedding photography, New School Wedding Photographer. 2011, I spoke in front of thousands of photographers at WPPI. 2013, I started doing both photography, and highlight film coverage at weddings as one person. 2015, I photographed 63 weddings, and visited over 10 new countries filming a self produced travel+photography show, A Photographer In. 2016, released the first Book More Weddings Course, and over 1000 photographers from all over the world purchased the instant download. This year, I'm uploading new videos every single week at my Patreon (Patreon.com/TaylorJackson) to help independent photographers. As well as keeping my full length courses up to date over at courses page. As always, I'm a blend of Photo, Video, Weddings and Travel. 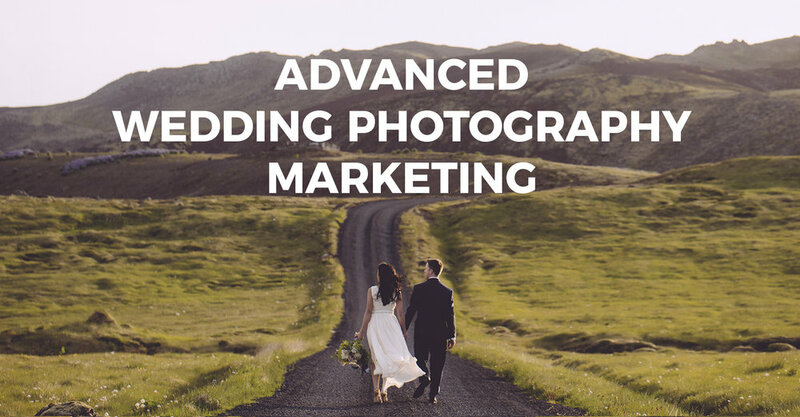 If you're a photographer, the best place to start is with the Advanced Wedding Photography Marketing course. After that sign up to my Patreon for a new video every Monday.